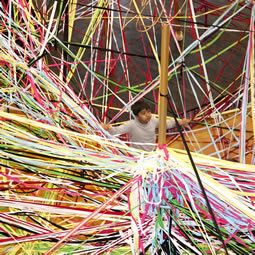 Christmas has become awfully tangled up for us. people no longer know the story of Jesus. in the form of Jesus. not just the nice bits. because we've ben a bit naughty. that God comes to stand alongside us. and that we can improve our relationships. What is Jesus saying to me? as he comes to be with us. to listen and respond ? Seems like an offer to good to refuse.